73511242 -This text is different–by design. By relating fundamental concepts of general, organic, and biological chemistry to the everyday world, Jan Smith effectively engages students with bulleted lists, extensive illustrations, and step-by-step problem solving. Smith writes with an approach that delivers need-to-know information in a succinct style for today’s students. 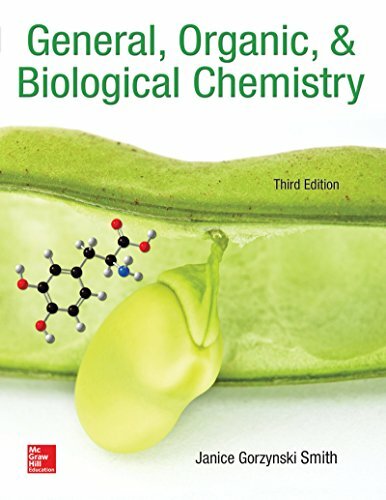 Armed with an excellent illustration program full of macro-to-micro art, as well as many applications to biological, medical, consumer, and environmental topics, this book is a powerhouse of learning for students.